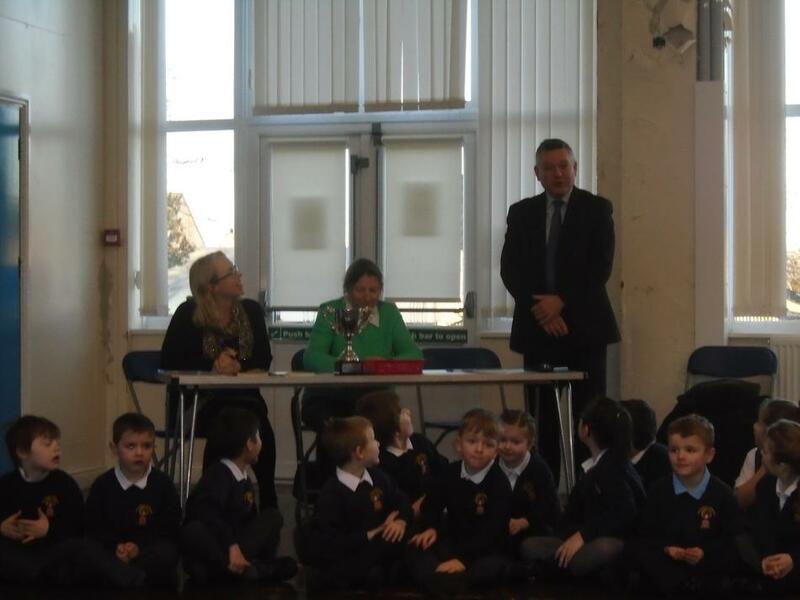 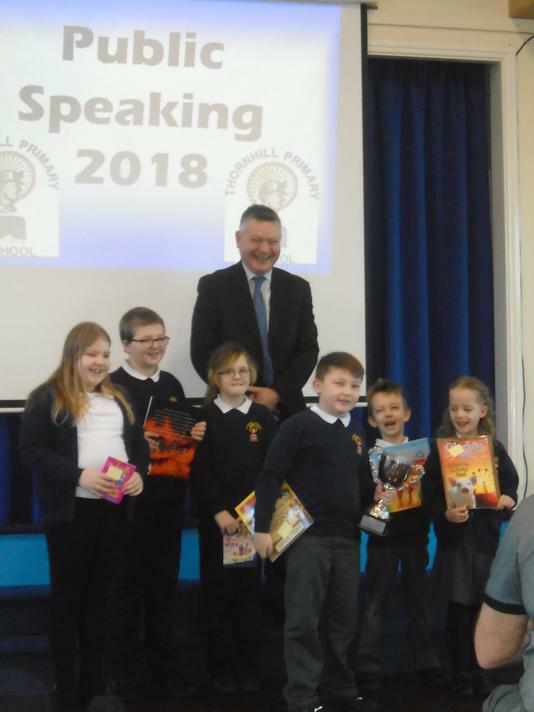 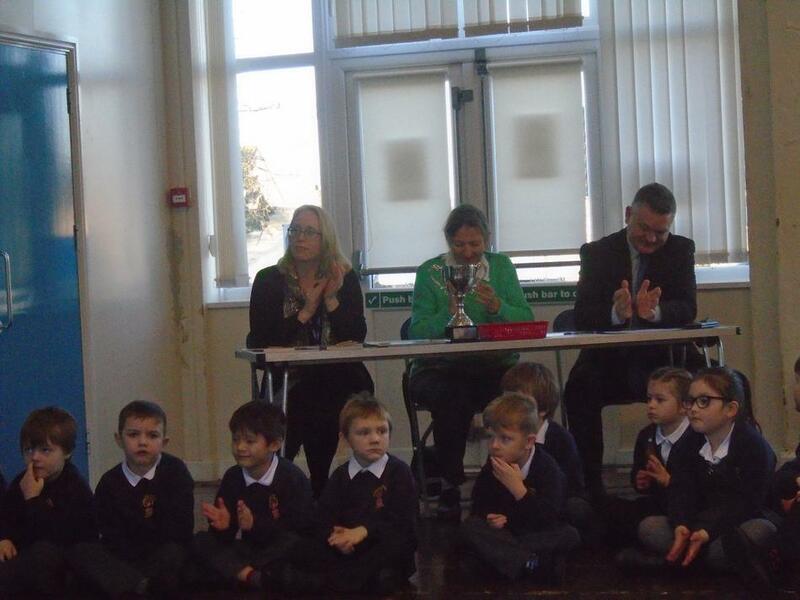 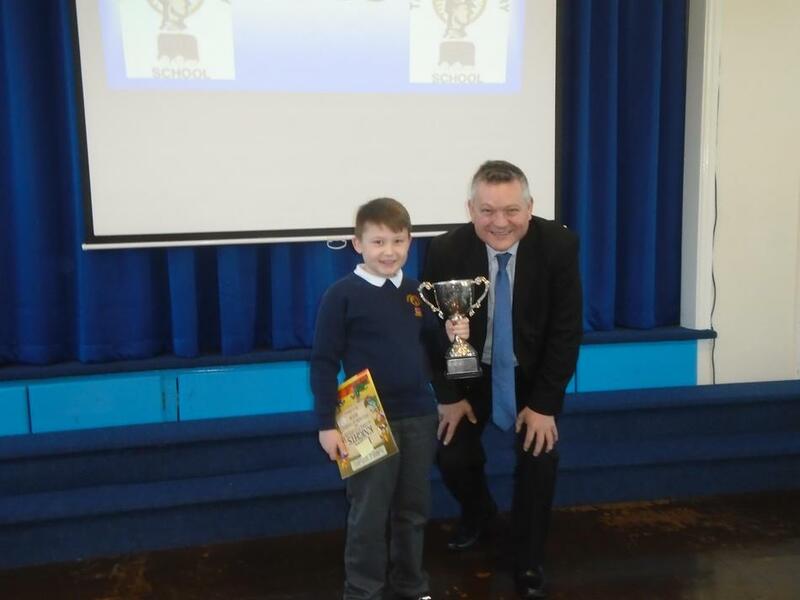 The Mayor of Copeland came to judge the Public Speaking Competition . 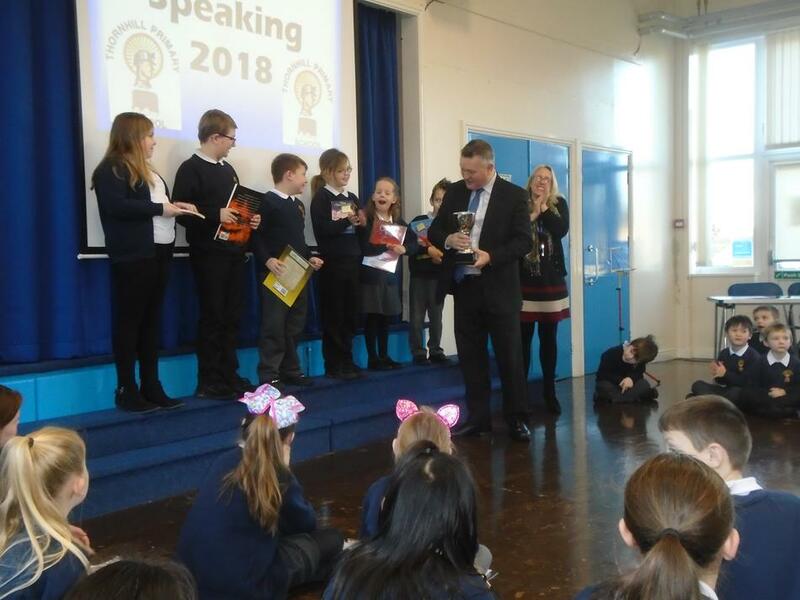 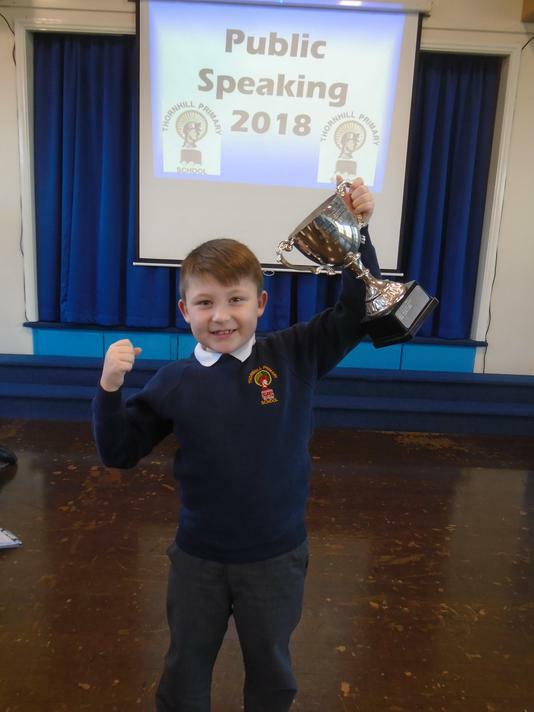 He was so impressed, he came back a week later to record the speeches to use as part of his 'Pride of Place' campaign. 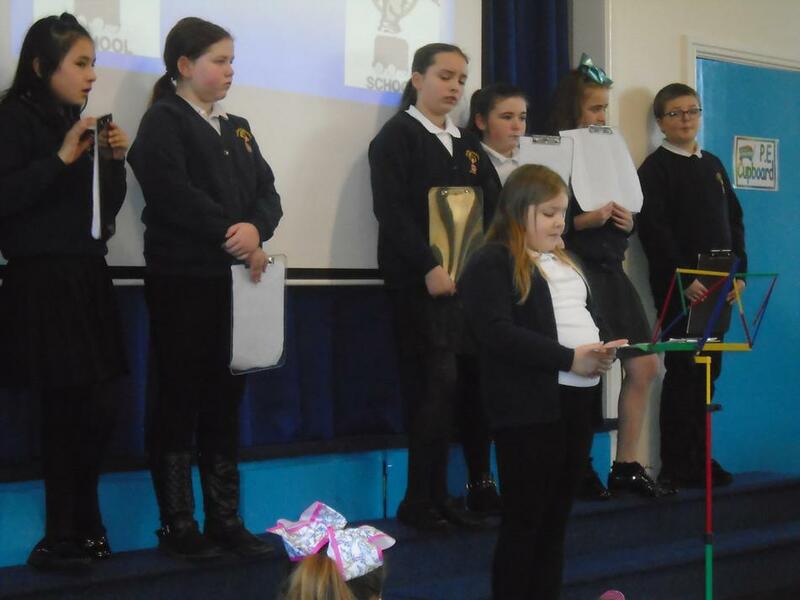 The event was such a success that it was featured in social media and in the local newspaper.